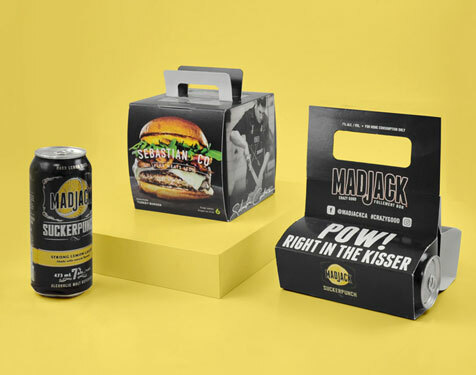 The package deal with fully customizable boxes, instant quotes, and quick turnaround times! 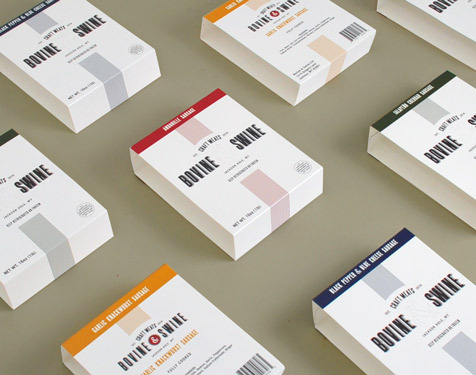 Request a dieline for your ideal box style that perfectly fits your packaging. 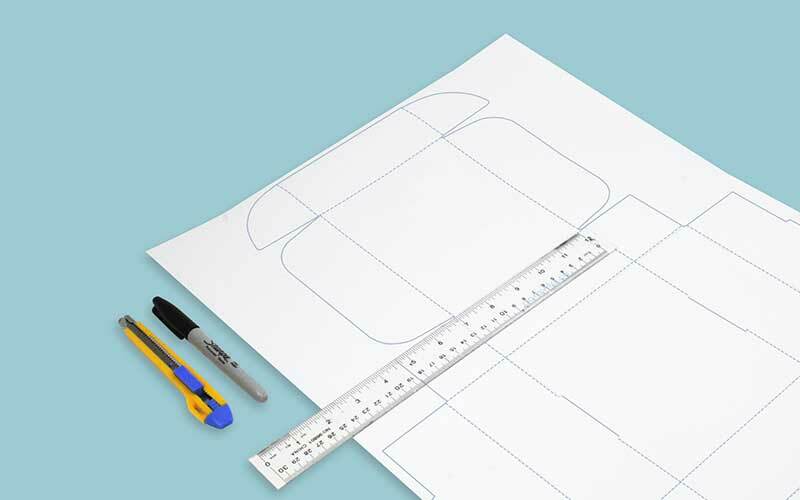 CAD sample helps to ensure the box has the correct dimensions for your product. Full color mock ups so customers feel confident that their box is ready to be made. Find more for less with current specials on selected box styles. 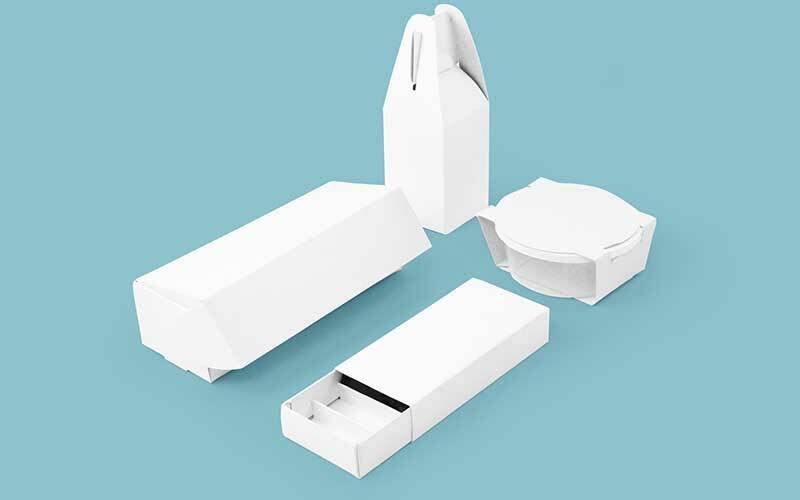 Fully customized, our inserts are tailored to keep your products fully secured. This is such an amazing box company to work with. We had tight deadlines and they were able to accommodate us. Very professional and fast at getting back to us. The boxes came out perfect. I am so happy to have found this company. We love Soopak! They are fast, efficient and budget friendly! 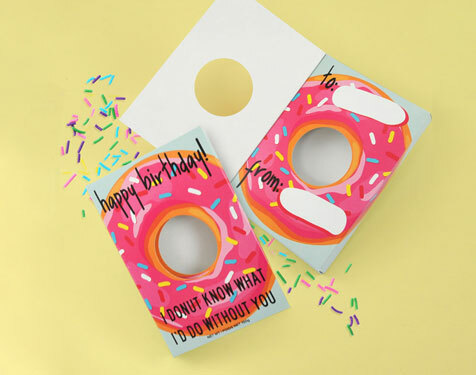 They have 1000s of designs and no diecut fee, and so easy to use. 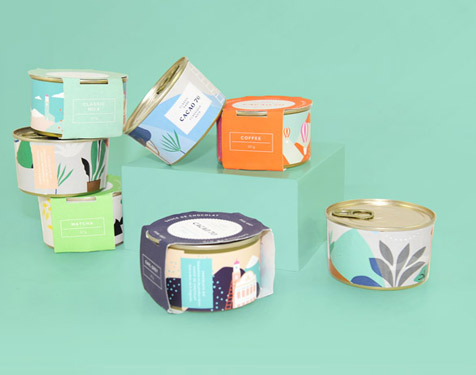 If you are looking to support local and find a Canadian printing house for quality packaging design, Soopak is the way to go! They've raised the bar and set the industry standard! 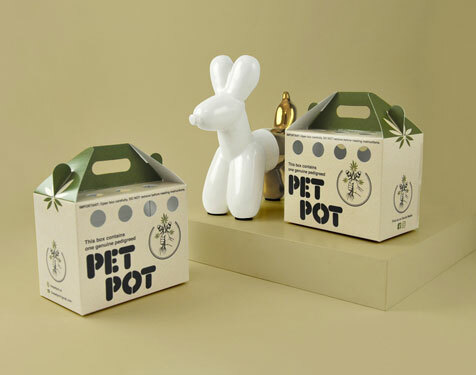 Best packaging company I've found. Great prices, amazing quality, fast turnaround time, and they always have the best customer service. My most recent order I got a free iPad with purchase! I recommend them to everyone, and I truly cannot be happier with everything SoOPAK has done for us! Great vendor to do business with. Knowledgeable and helpful staff, easy design to production process and quick turn around of excellent quality product. We used SoOPAK for multiple projects and have been completely satisfied each time. Highly recommended. 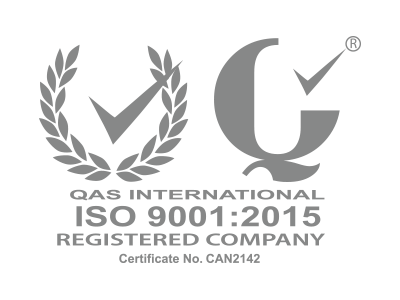 It has been our pleasure to work with a packaging company like SoOPAK! Their work is of very high quality and durable. We are very pleased and continue to use SoOPAK for all our packaging needs. Great experience working with SooPak for our bakery boxes. 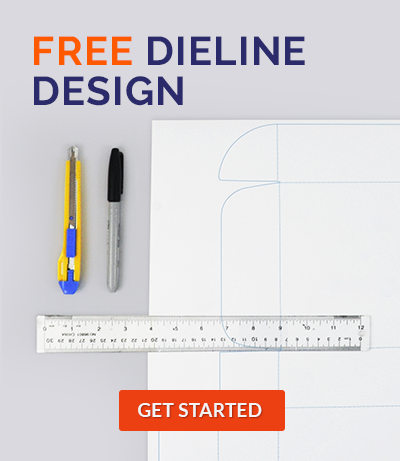 No die-cut fee and we appreciate working with Sofya, who was attentive and helpful during the design process. 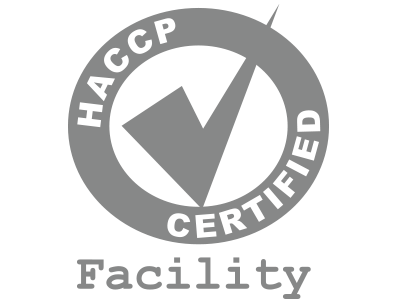 We would do business with them again and strongly suggest them for any business looking for new packaging. At SoOPAK, we believe no order is too small and no dream is too big. We simply enable your success and creativity. 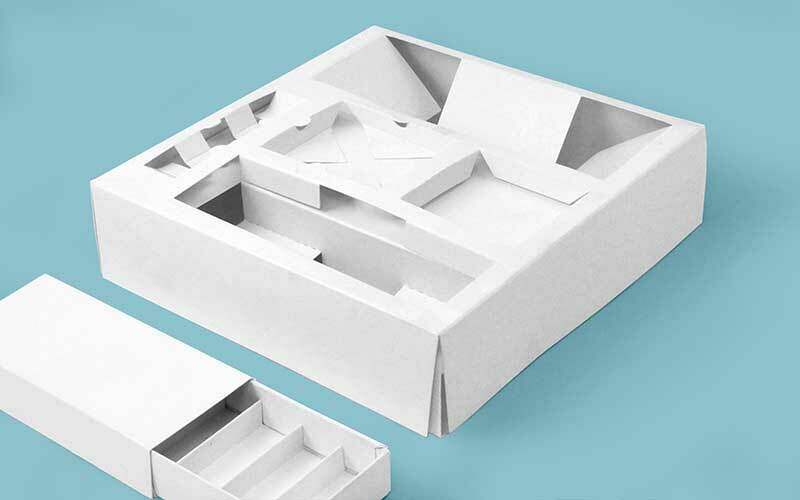 SoOPAK is the short-run packaging expert for folding carton and custom printed boxes. 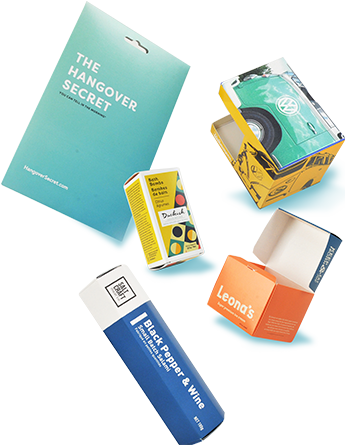 It is the first and #1 online platform for all your small batch packaging needs using offset printing. 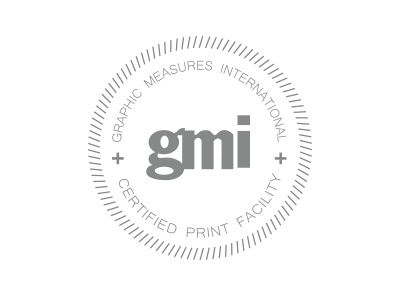 We offer our customers a high level of integration in product capabilities, including in-house prepress services, plate making, UV coating, embossing and windowing capabilities. Our customers include millions of hard-working and dedicated business owners, creative designers, and print shops who strive to achieve their business success and We understand our customers and have a proven record of successfully delivering on their needs. 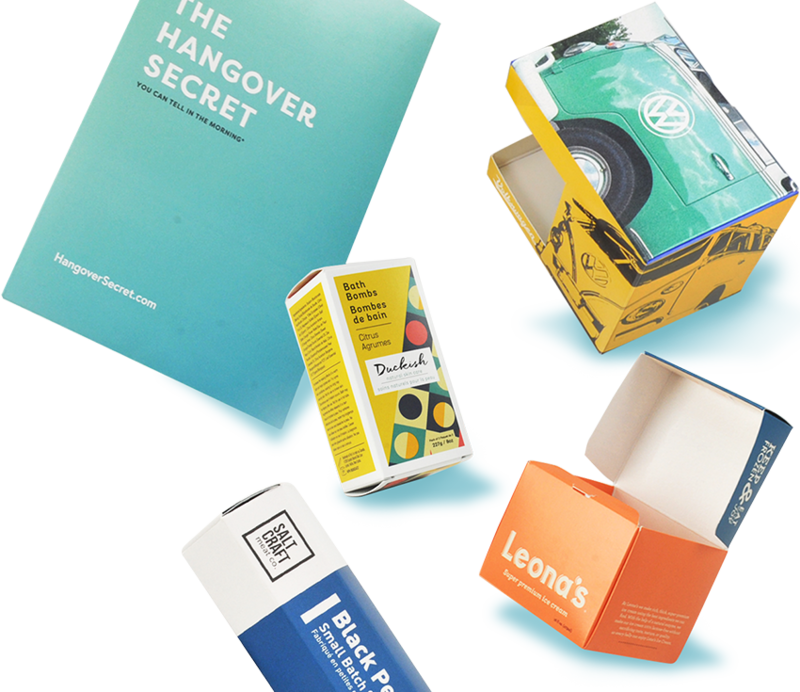 As an established industry leader, we provide inspirational and simple packaging solutions. We take care of your packaging, and you take care of the rest. 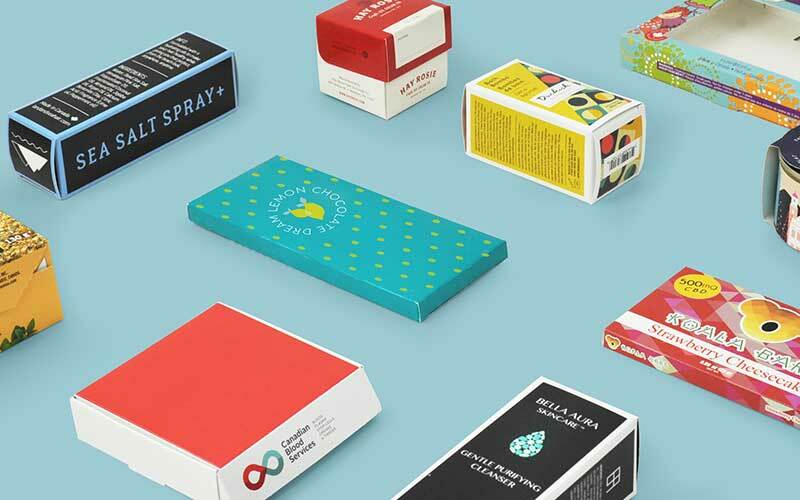 Everyday, millions of small business owners, creative/ graphic designers and print shop owners are dedicated to their business, satisfying their clients and customers through every touch point of purchase experience, starting from the little box. They are visionaries, but they are also practitioners. 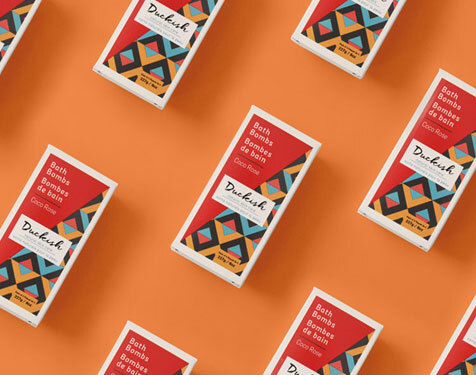 The box conveys the DNA of their business, their stories and their brands. Days and nights of hard work distills into that little cube. These boxes speak for themselves. Thus, they expect to work with someone that does and offers more than simply “manufacturing” the box. 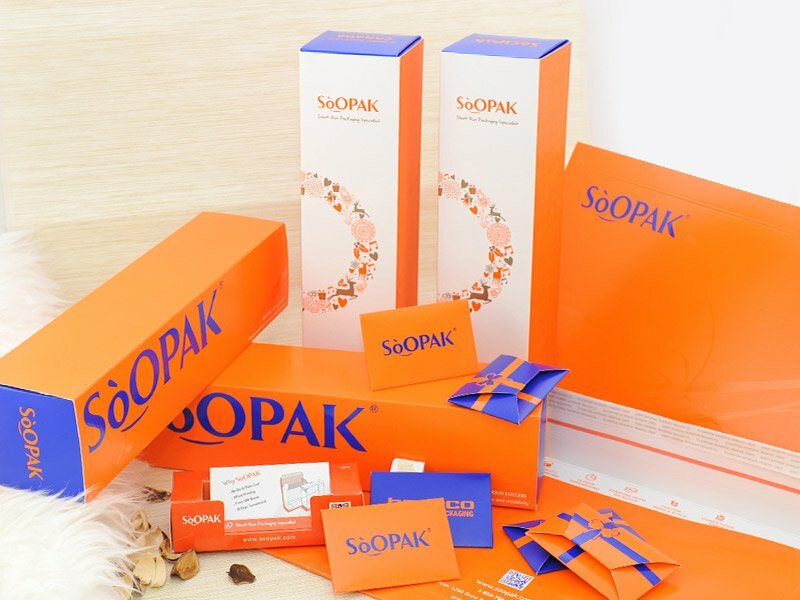 SoOPAK provides inspirational and simple packaging solutions to these dedicated practitioners to help them achieve success. 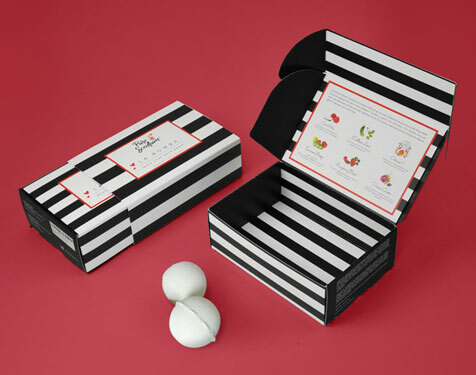 Our end-to-end intuitive online packaging platform with responsive and supportive offline customer service makes their packaging experience trouble-free. SoOPAK takes care of their packaging, and they take care the rest. 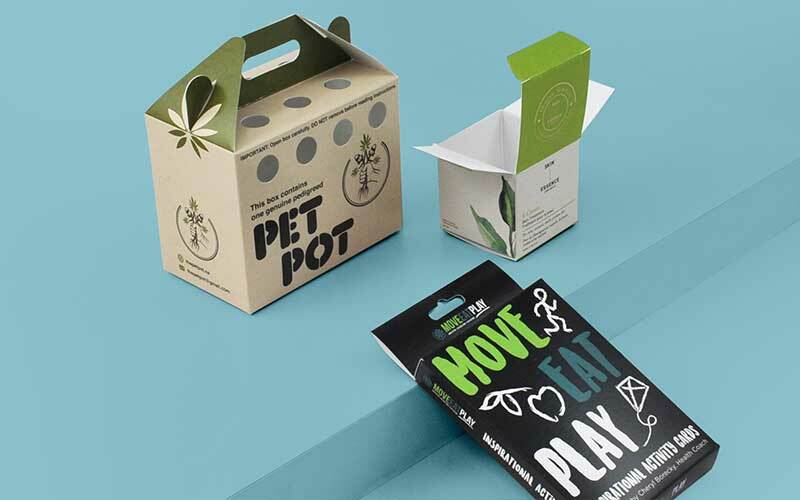 As an established expert in short-run packaging, SoOPAK also embodies creativity in every dimension of our business, arming our customers with inspirational ideas and practical solutions. We believe a proven success record and reliable online process can help our customers achieve successful results in today’s demanding business world. 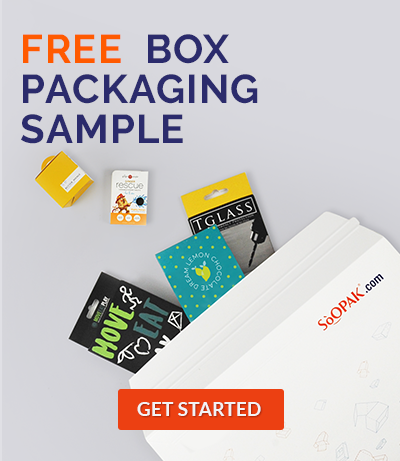 SoOPAK is the first and #1 online platform for custom presentation boxes. 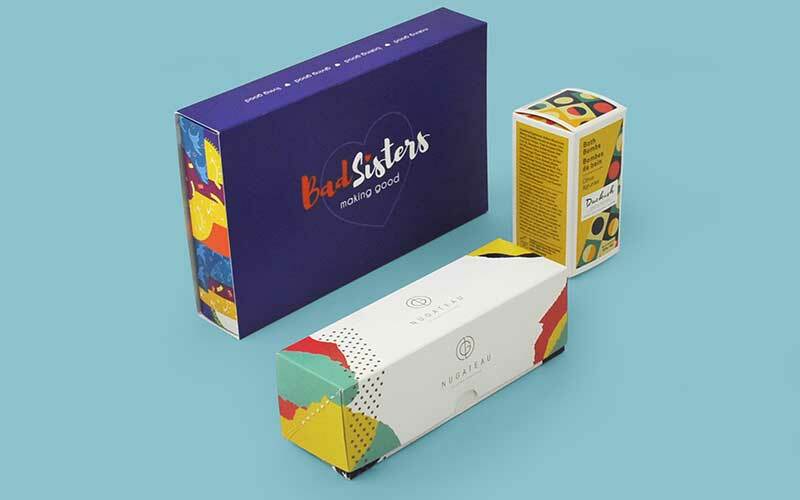 In a short span of time, we have become one of the leading short-run packaging experts for folding carton and custom printed boxes. 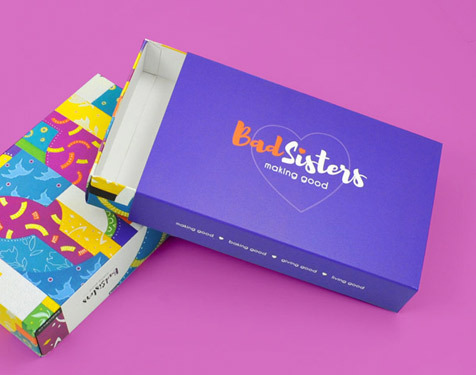 Whether you are looking for custom boxes with logo or custom retail packaging, we have got you covered. SoOPAK gives utmost precedence to customer satisfaction – and for you, we are willing to go an extra mile. Catering to all individual and unique requirements of our clients, SoOPAK aims to deliver a high level of integration in product capabilities. 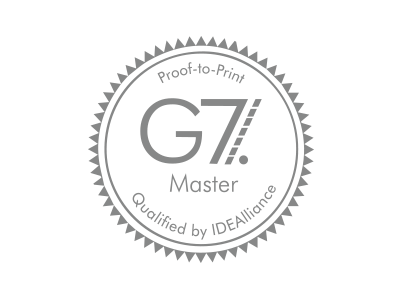 This includes, but not limited to, embossing, UV coating, windowing, in-house prepress services, and plate making. 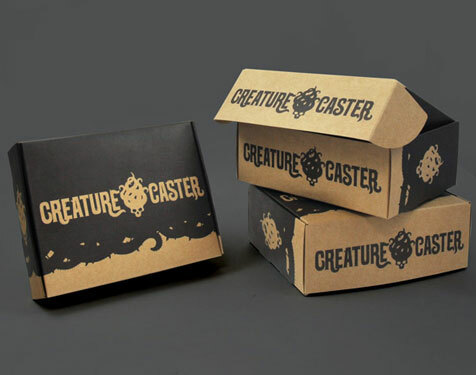 Custom carton boxes allow small business owners to promote their business on a bigger scale. 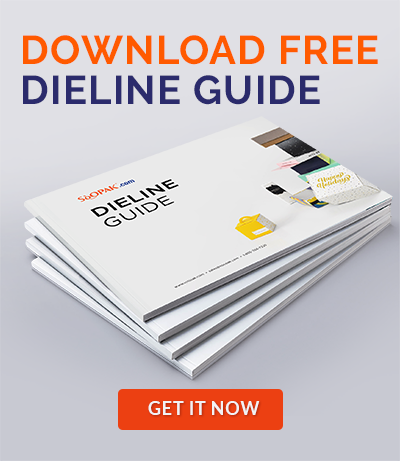 On an average, millions of small business owners, print shop owners, and graphic designers are committed to serving clients with an impeccable experience. The innate goal is to make the purchase experience worth the time and money. 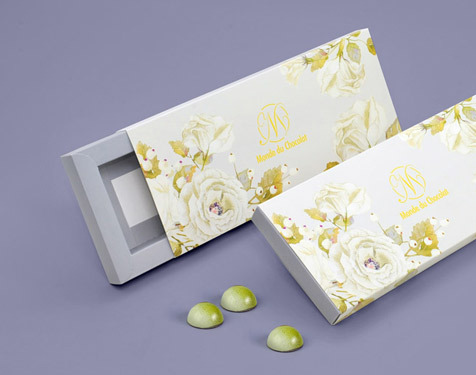 The process starts with memorable experience by creating custom presentation boxes that stand out. The overall idea is to help businesses convey their brand image and story to their target audience. 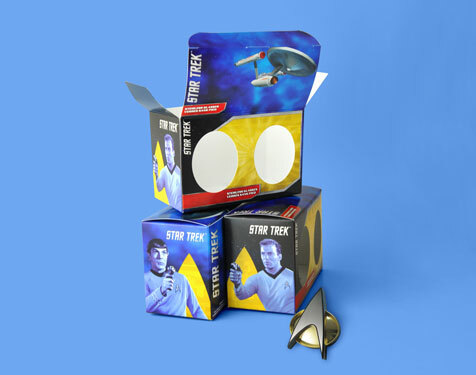 Our primary goal is to give you high quality boxes at competitive pricing. SoOPAK envisages to work together with majority businesses. 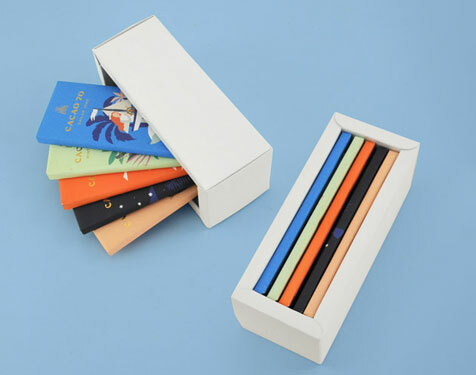 For that matter, our wide range of products include beverage box, chocolate box, tuck end soap boxes, and more. All these options can be customized as per your requirements. We believe that our success lies in our customer’s success – therefore, we ensure to help you create the right purchasing experience for your customers. 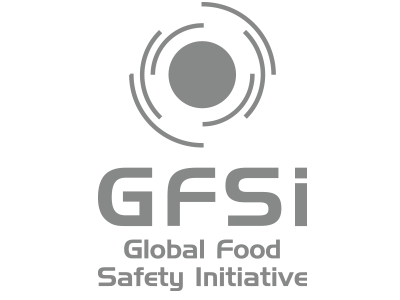 Over the years, we have managed to build our portfolio that boasts about a proven success record and reliable online process. SoOPAK is committed to helping its customers achieve successful results in today's demanding business world.